We design one of a kind, custom pieces. At Rustic Home, we focus on providing top of the line customer service. We offer custom built and painted furniture in a wide variety of colors and finishes. 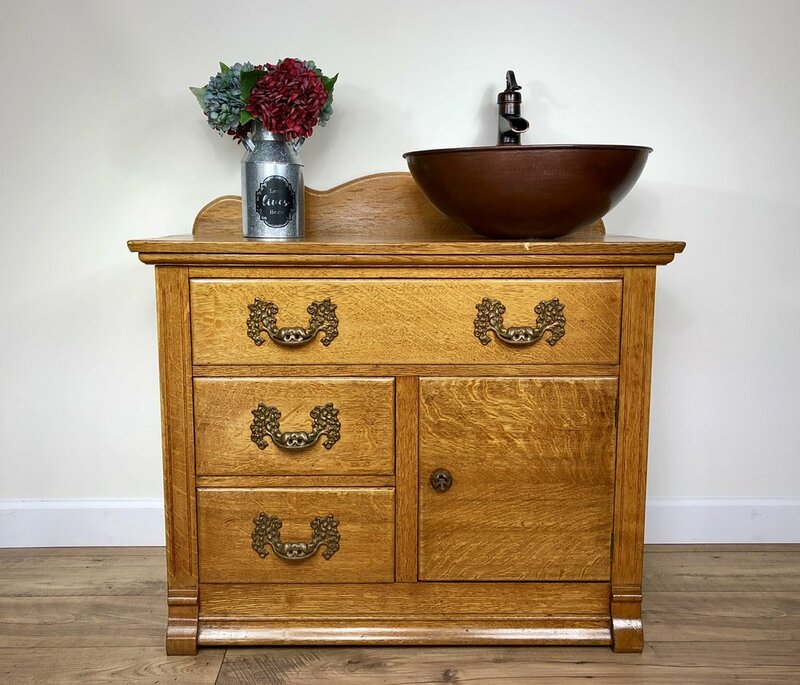 We are an authorized retailer of Vintage Market & Design Furniture Paint and have over 75 different colors of paint, with many different colors and types of finishes. We also carry Swan Creek Candles, 100% Soybean Wax for a clean burn, Willow Tree, White Collar Woodsman Beard Care, Lemonwood Soap Co. and other home decor and gifts. Visit our product section that showcases a variety of ready to purchase products, or our portfolio for ideas to start our next project together. Upcycling is the creative reuse, is the process of transforming by-products, waste materials, useless, or unwanted products into new materials or products of better quality or for better environmental value. Repurposing is the use of something for a purpose other than its original intended used. Repurposing an item can be done by modifying it to fit a new use, or by using the item as is in a new way. Homemade is product made or prepared at home, locally, or by the maker's own efforts. “Rustic home is exactly what Hamilton needed, a store that combines the middle class lifestyle with their rustic-county home heritage that many of us were raised with. Upon walking in the store you can smell the scents from the candles which makes you feel right at home. The hand-painted furniture pieces and wall decor are perfect to go with the Rustic Elegance theme of our house. Very nice products, priced in a range that's affordable for all working classes. I would recommend Rustic Home to anyone!"